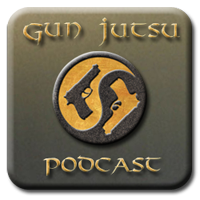 Firearms Mastery doesn't happen by accident. Knowing the components of a balanced training plan will help you set realistic training goals and provide you with a way to achieve them. 126 pages of Martial Arts philosophy. How the body builds talent through a physiological process and how to maximize the effects through good training techniques. How to create mental and physical harmony while mastering coordinated physical activities.